Our experienced team of technicians will be able to remove any squirrels from your home and make sure that they won’t reenter your home by sealing up all possible entry points. If you think you have squirrels in your home please call us now to talk to an experienced wildlife technician. Speak to an experienced Squirrel Removal Scarborough technician over the phone about your problem and let us see if and how we can help. The first step in any squirrel removal job is finding the entry points utilized by the critters to gain access to your home. Our technicians will conduct a thorough investigation of your home by safely climbing on the roof and investigating the whole premises. 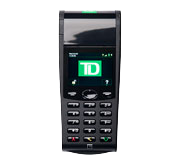 Photographs will be taken of any entry point which will then be displayed to the homeowner. This way the homeowner has a better understanding of the situation at hand. If the homeowner wishes, these photographs can be emailed to him so that he can keep an up to date record of the process. We will draw out an action plan that is in cue with the homeowners’ expectations. When a decision has been reached on the best possible approach, only then will work commence. The technician can then place galvanized wire mesh on the entry points while setting a one-way door. The utmost care is always taken to ensure that no further damage occurs to your property. This door will enable the squirrels to exit your home but it will not permit them to come back in, thus ensuring that your squirrel problem disappears. Upon our second visit, we will remove the one-way door once we confirm that all animals have exited. 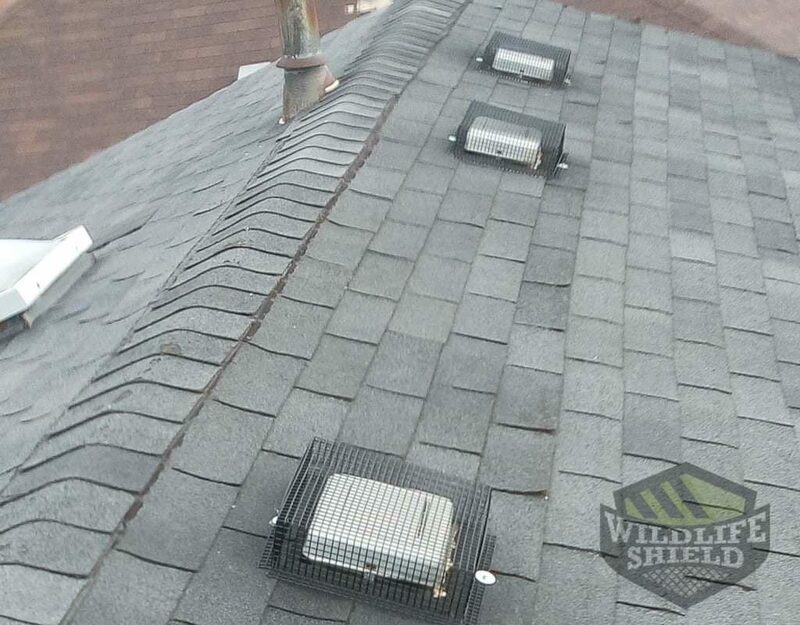 There are some situations where the damage caused by squirrels or even raccoons is so severe that a more substantiated animal proofing procedure is required. We are capable of dealing with such situation by providing animal proofing for your entire house. 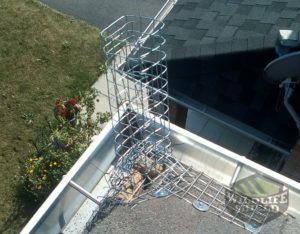 The process is a bit more extensive and usually involves placing chimney caps, installing screens under decks, and strengthening all weak points in your roof that animals can use to enter. Squirrel removal Scarborough service comes with a warranty attached so that you can rest assured no further wildlife will ever enter your home. For the best possible prevention and control, contact us for assistance. Our squirrel removal Scarborough experts will be more than happy to assist you with your squirrel problem. Did you know that the adorable fuzzy little squirrels that you love watching play out in the park can be a menace? As long as you have squirrels running outside your Scarborough compound, they could pose no serious risk to you and your family. However, when they get access to your homes, many threats are possible. Therefore, to ensure minimal damage and to stay healthy, its best to call a professional wildlife removal service like Squirrel control. Squirrels have a habit of not cleaning up after themselves. They leave feces and will pose a health risk to you and your family. The bite of a squirrel can be worse and could carry rabies. You are also likely to get a flea infestation. Fleas and ticks carry diseases that could affect both humans and pets. Preventing squirrels from getting into your house is the best solution to avoid dealing with these issues. These crafty creatures are known to enter your home by crawling through the chimney, dryers, vents, stoves, heating and cooling ducts and the wood siding. It’s important to consider the cost of replacing your insulation or a piece of siding that has been chewed through. In case you have spotted squirrel activity in your property and need help getting rid of them, contact your local Scarborough wildlife removal service for an inspection. Contact us today for more information about our services. Make sure you address a squirrel infestation as soon as possible. Squirrels pose specific risks to you and your home. If left unchecked, squirrels may cause damages to your home that prove hazardous. They may also put you at risk of contracting diseases should you come into contact with their feces or urine. 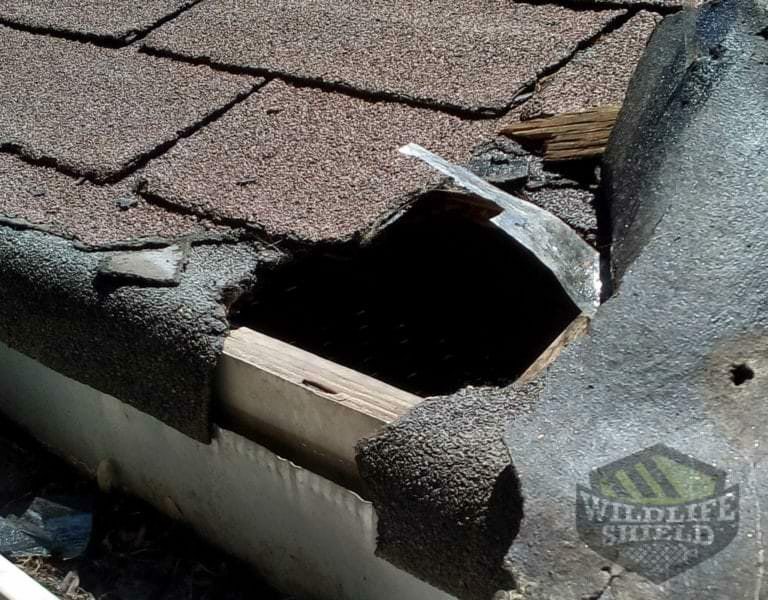 Damages caused by squirrels are often expensive, so the sooner you address an issue the better. Squirrels are cute furry animals. They can be fun to watch as they play in the gardenbut can be a total nightmare when they get access into your Scarborough home. At Squirrel Control, we get many calls from clients experiencing squirrel problems. Here are a few signs that you have a squirrel infestation in your home. Citing and signs of squirrel infestations are normally made by homeowners. Its important that when you notice the signs of squirrels in your property, you call a wildlife removal service immediately. While squirrels running around your property is harmless, once they enter your house, it could cost thousands of dollars in repairs. It is therefore important to call in an expert as soon as you notice these little critters scurrying in your ceiling. Our experts at Squirrel control will be able to make a complete inspection of your property. This inspection will determine the extent of the damages caused, the strategies that will be used to get rid of the squirrels and the preventive measures to ensure that they don’t return. 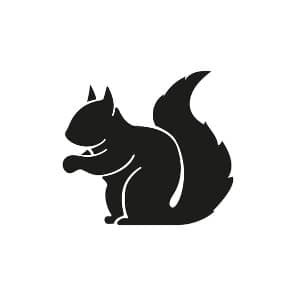 Once the inspection of your Scarborough home is complete, we will provide results based on the inspection with the exact quote to fix your squirrel problem. For more information about our inspection services, contact us today! 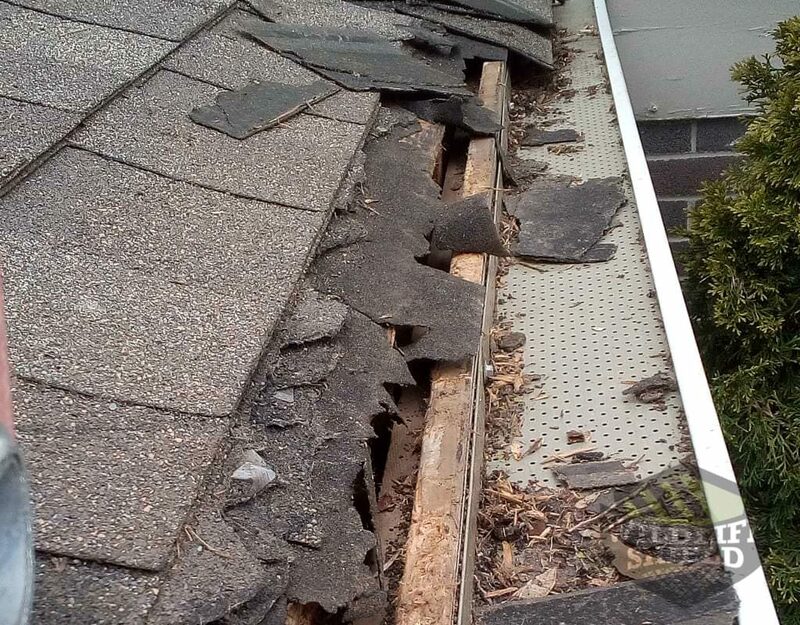 Squirrel infestation often leavesa lot of homeowners in Scarborough servicing costly repairs from their damages. Squirrels nest twice in a year, and during these times, they seek shelter in attic, garages, andsheds, where they damage the site. You can stop squirrels from causing further damage to your home and property with a professional animal removal services of Squirrel Control. We will remove squirrels and other offending animals and also offer guaranteed repairs to prevent them from returning. No matter whatkind of wildlife problem you have, our technicians will give your property a full inspection and come up with techniques for an efficient,humane resolution to your squirrel problem. An inspection of your property to determine the factors that are contributing to your squirrel problem. Live traps will be set, and the squirrels captured will be removed and relocated. We will make a follow-up inspection to make certain that the squirrels did not return. Like any other Scarborough homeowner, the last thing you want is to have squirrels invading your home. Squirrels will get into your home through most gaps and holes that may be around your home. There are a few measures that you can take to help you get rid of squirrels in your home. First, if you have trees in your yard, make sure that any overhanging branches next to your home are trimmed or cut down. Also, avoid attracting squirrels by clearing out your bird feeders and dumpsters. Finally, do not attempt to get rid of squirrels from your home by yourself, it is dangerous due to health concerns and squirrels will typically get their way back into your home. Therefore, if you are looking to prevent squirrels from nesting in your home or business, contact a wildlife control service like Squirrel control. We can remove squirrels from your home and prevent them from returning. If you are interested in our squirrel prevention services, then contact us today! 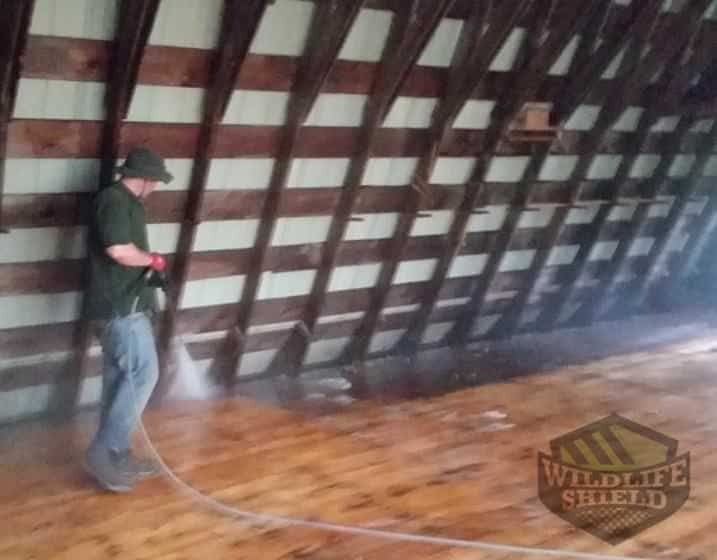 Decontamination is the restoration of your property back to its original state after it has been inhibited and damaged by squirrels and other wildlife animals. 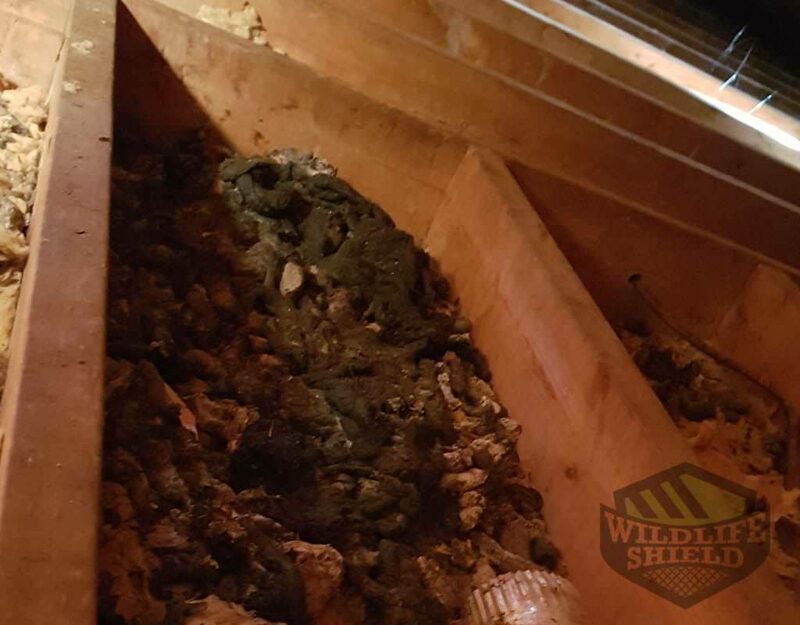 If a group of squirrels had been living in your attic for a couple of years and made a big mess accumulating debris in addition to leaving a huge pile of waste and feces, it could easily start to smell bad. One of the biggest problems with squirrels nesting material is that it is a potential fire hazard. The debris they bring into your home is all flammable plant material. Often, nests are constructed-next to electrical wires that squirrels will often chew on. This flammable nest exposed to electrical wiring can easily burn down your house. Contact us today for more information about our cleaning and decontamination services.